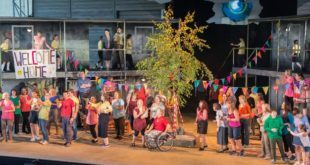 The broadcaster has said the run-down facility, located in a residential area in north London, was "wholly unsuitable for the 21st century"
Audiences can feel part of a new opera inspired by Siegfried Sassoon’s poems with a simulated experience of Garsington Opera’s Silver Birch on BBC Arts Digital. 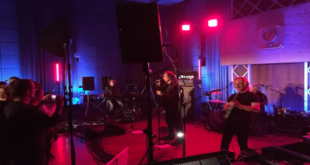 Murray Stassen spoke to the BBC's Huw Robinson and Marvin Ware about the Songs of Scott Walker special Late Night Prom. 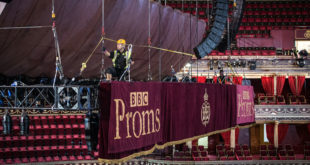 Huw Robinson, operations manager, Classical Music at BBC Radio has praised the skills of the BBC engineers working on the Proms series this year. 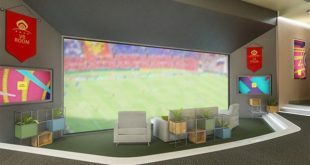 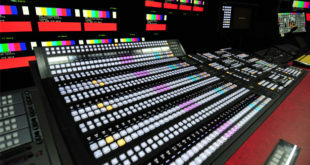 The 'home of British television' has re-opened three state-of-the-art studios and post production facilities in London's White City which boast a range of new technologies. 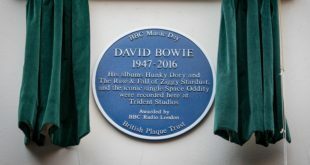 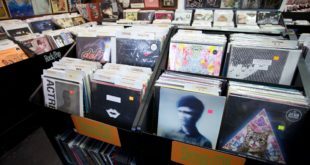 BBC Music Day initiative gives recognition to the spot where 'Hunky Dory' and 'The Rise and Fall of Ziggy Stardust' were recorded in the early 1970s. 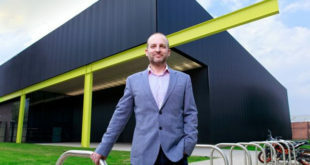 TV/film production facility is currently undergoing a £14 million expansion due to be finished before the end of the year. 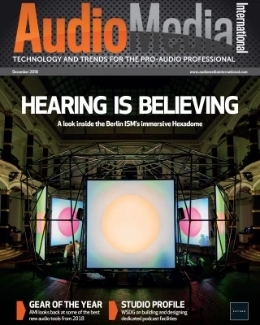 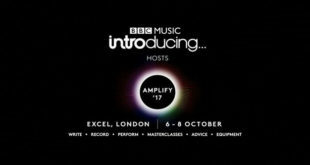 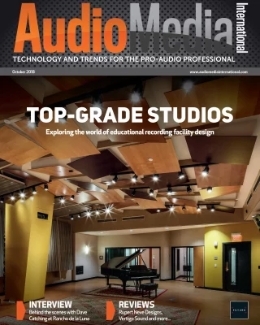 Three-day London-based 'music experience' in October will see 150 masterclasses, 250 speakers and over 150 exhibitors.